The areas hope to roll-out the scheme to manage the spread of bTB. 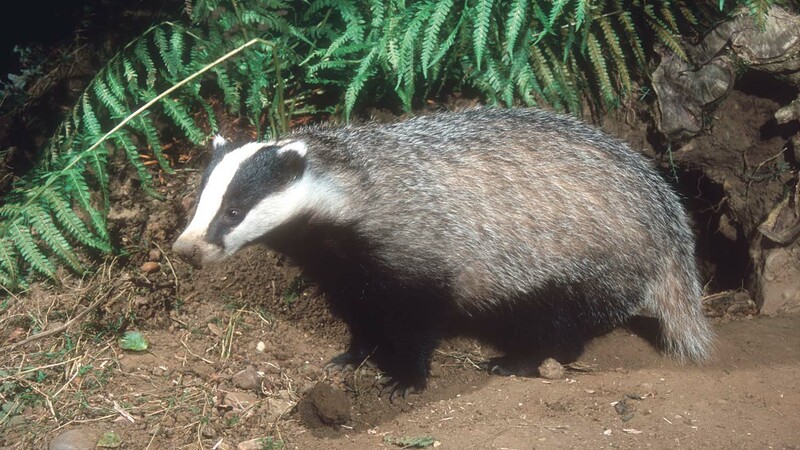 Nine regions have applied for licences to cull badgers as part of the UK Government’s review of its 25-year bovine TB strategy. The areas, which are Avon, Berkshire, Derbyshire, Hampshire, Oxfordshire, Shropshire, Staffordshire, Warwickshire and Wiltshire, are proposing a rollout of the scheme to manage the spread of bTB in areas which are rife. Local people have until Monday March 19 to raise any concerns with Natural England about the possible impact on their livelihoods and daily activities which are relevant to the applications. 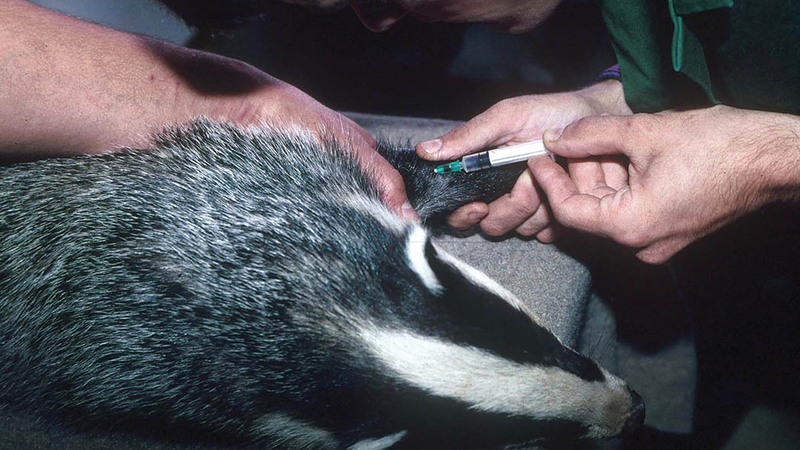 An NFU spokesman said: “Control of the disease in wildlife remains a key part of the Government’s TB eradication strategy and, following last year’s culls, the then Chief Vet said proactive badger culling remains the best evidenced available option of achieving this. Counties eligible for culling are Dorset, Cornwall, Devon, Gloucestershire, Herefordshire, Cheshire, Somerset and Wiltshire, but the NFU said the Government must use ‘every available option’ to tackle the disease including cattle testing, movement controls, biosecurity and vaccination in areas ‘where it is endemic’. More than 30,000 cattle were slaughtered because of the disease in England in the first 11 months of last year. Conservationists suggest vaccination is a ‘viable alternative’. Derbyshire Wildlife Trust, which started vaccinating badgers on its nature reserves as an alternative to culling in 2014, said there was a ‘viable alternative to shooting badgers’, suggesting if the cull were to be approved it ‘would not be allowed’ on any of its land. The news came shortly after Shadow Farming Minister David Drew was slapped down at NFU Conference for suggesting badger vaccination alone would eradicate the disease. He told delegates he believed a vaccination scheme would eventually eradicate bTB and Labour would ‘follow the science’.